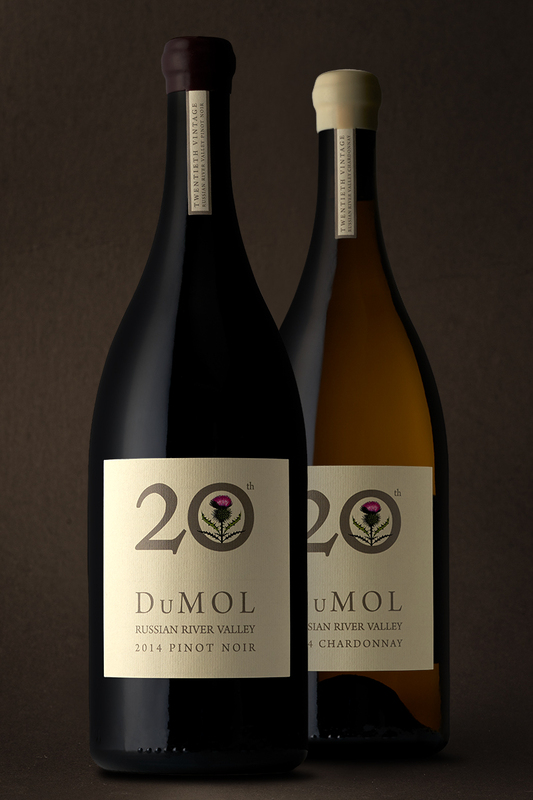 The 2014 20th Vintage Pinot Noir possesses all the brilliant characteristics of its vintage – ethereal and racy, silky and fine, textured and deep. Its components evoke both our roots and our future: Widdoes, planted in 1984; Occidental Road, planted in 1990; Wildrose Estate, planted in 1999; and the heir-apparent, our own Estate, planted in 2004, now fully mature and in beautiful equilibrium. Rhubarb, raspberry, cherry, hibiscus and smoke on the nose open to a hint of early truffle maturity, rosehips and savory herbs. The wine remains vibrant and juicy even as its inherent richness assumes center stage. 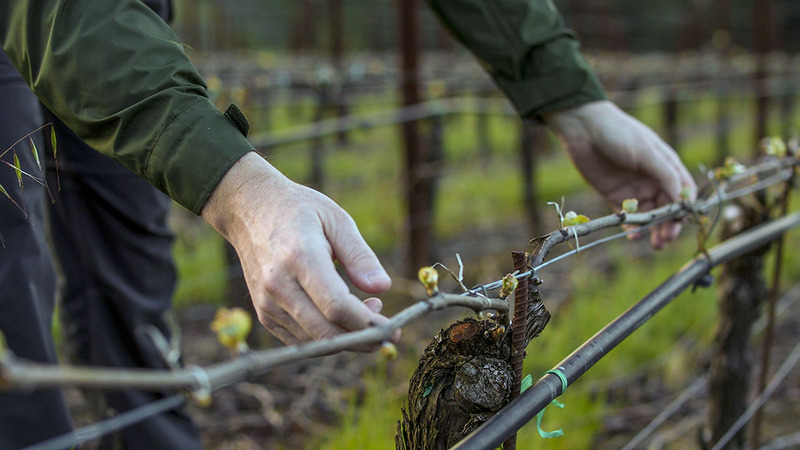 It’s classic coastal Russian River Valley – beautiful and complete.